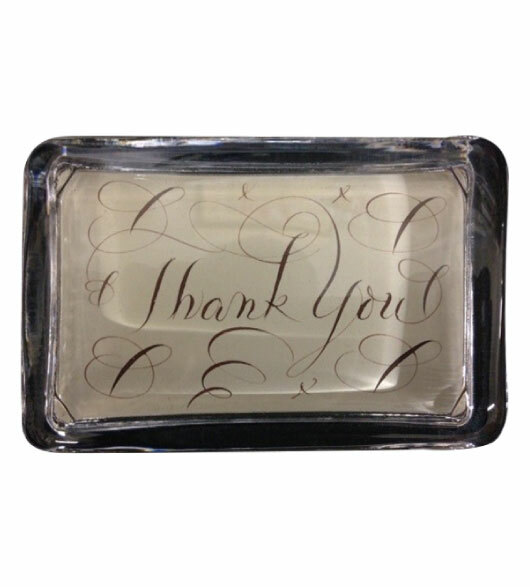 Dear Customers, we wish we could write to you in calligraphy but we can�t. However our new desk decor items will give you a touch of calligraphy from a master. Bernard Maisner is sometimes called “The” New York Calligrapher and you know how many parties we have here in NYC. His work has been seen in the windows of New York institutions like Tiffany�s and Bergdorfs and in movies like Gangs of New York. 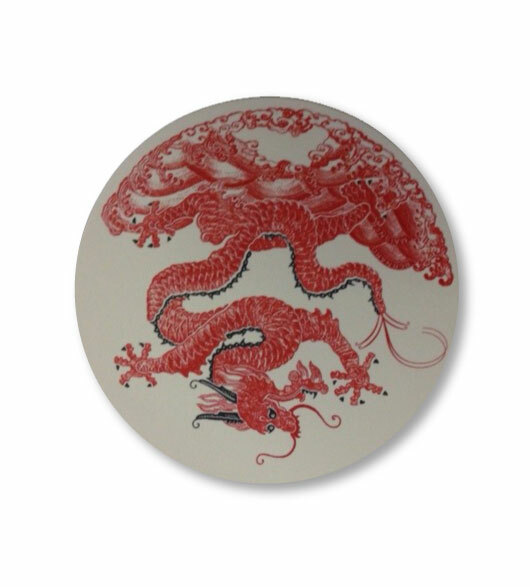 We know there are lots of people outside of New York who will appreciate the master calligrapher�s work so Decorative Things is happy to offer you a little touch of Maisner with his desk accessories. 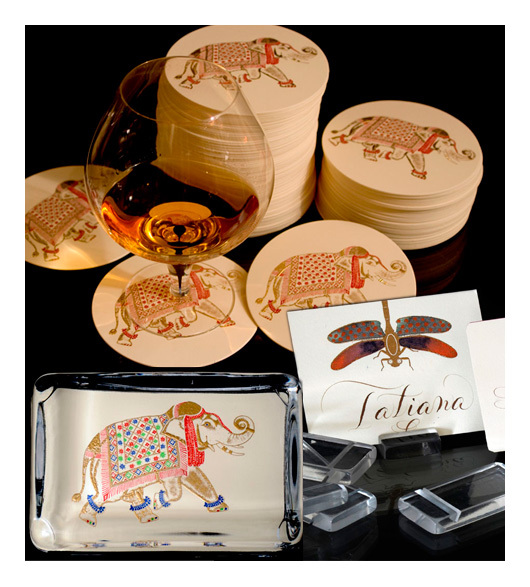 What could be more appropriate than desk decor with beautiful calligraphy and drawings? 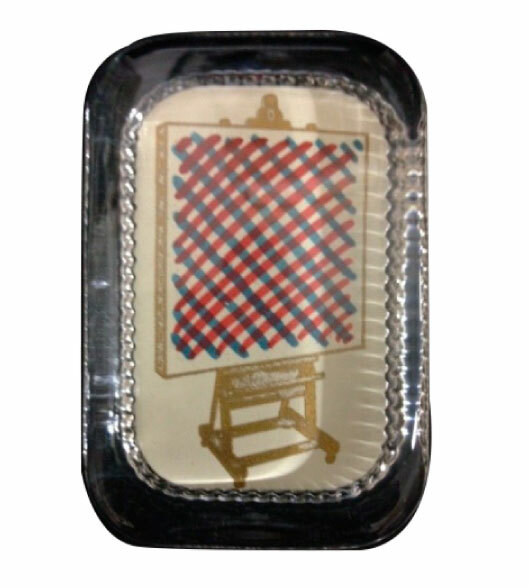 Rectangle paperweights 5 1/8 x 2 7/8. 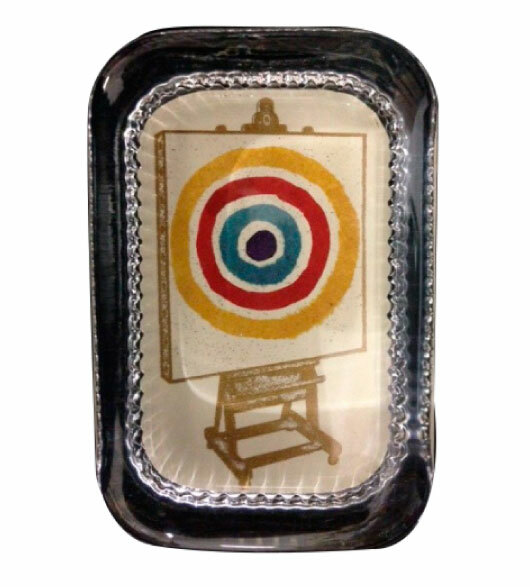 Easel and Canvas paperweight is 4� x 2 �. 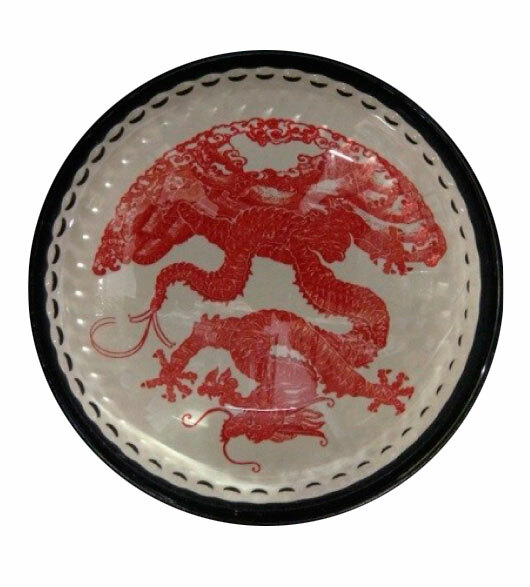 Round dragon paperweight is 3� diameter. Desk Decor Ideas Sometimes we spend more time at our desks than anywhere else. Artistic images, beautiful handwriting and calligraphy are a comfort to have around us. 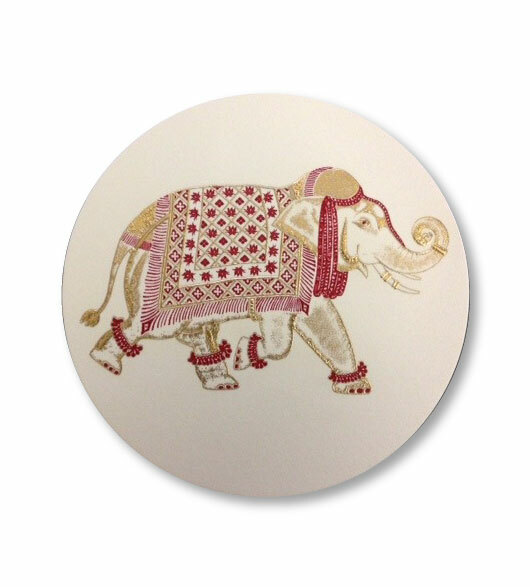 The elephants and dragons on our glass paperweights have charming elements that will add style to your desk decor. In the precomputer days, lots more people had stationery and pens around and wrote many more hand written notes or as we used to call them grace notes. You may not want to write your own notes, but think about giving a desk decor accessory gift to your friends and family to remind them of these niceties. Another throw back gift that calligrapher Bernard Maisner designs is bookmarks. 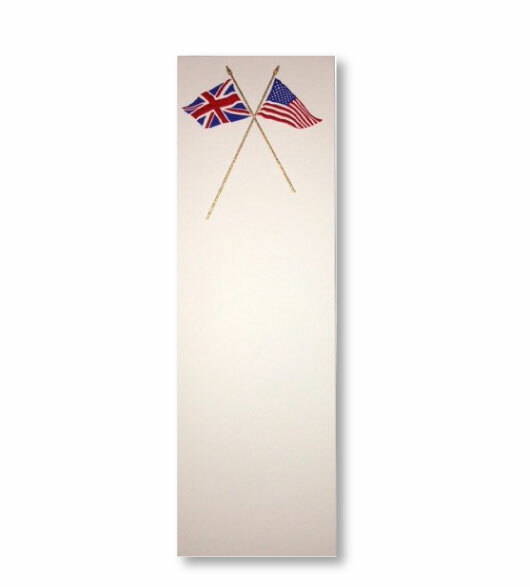 Our Union Jack book mark is for all you non kindle readers.